For 2018, we’re heading to the midwest — the summer resort town of Osage Beach on the Lake of the Ozarks. 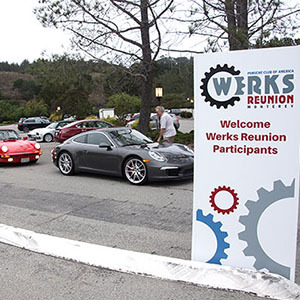 Porsche Parade event registration is open. 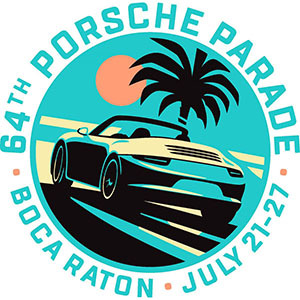 Visit the parade website for more details – http://2018parade.pca.org.